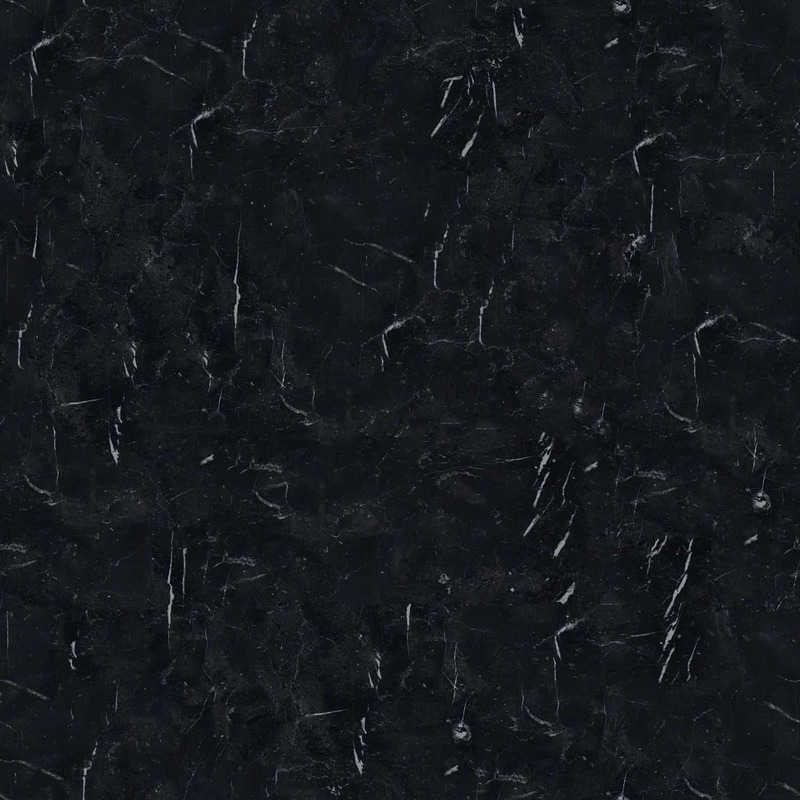 Nero Marquina is a fine-grained, black marble, with an occasional clouded effect. The strong white veining is characteristic in this material and occasionally very prominent. This natural stone is suitable for internal use: floor, wall, vanity tops and stair covering in both private housing and in public buildings with moderate and intensive collective use. The stone material and the stone finish should be selected to suit the area it is being applied to. If used externally the colour will fade due to sun light bleaching the stone.